Edx alum Enrique Betancourt has gathered a super team of fellow edx alumni to form the NeoVerse project including Casey Van Camp, Brigadier-Wolf, Gage Lynn, Sabine Antigua, and Thomas Wilson combined with artistic backup from the artists at Kamui’s Colors and Zain Naqvi. The NeoVerse is an ambitious project, featuring series of novels with characters inspired by the SmithsonianX course. Each novel features the story of separate heroes, culimiating into an epic crossover where the heroes form their own superhero team. 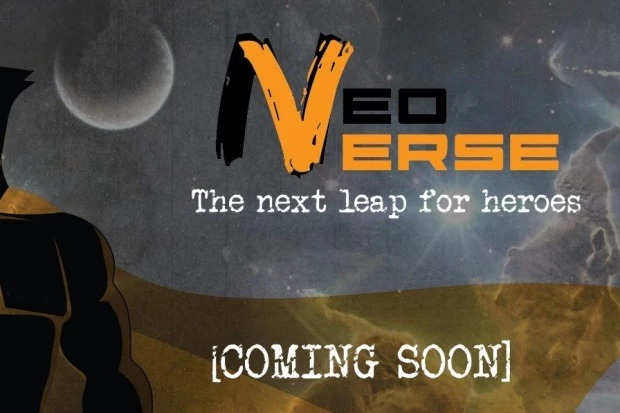 Betancourt and company have started up an indigogo campaign for this project with perks ranging from credit on the back of the first novel Auroch to the inclusion of a backer’s all new character in the NeoVerse. Its always awesome seeing fellow alumni push forward with their projects, so make sure to check out their indigogo (which will be ending in May this year) and if you can, sling some dollars thier way! Keep up the awesome work guys! !